This house is the one for you! 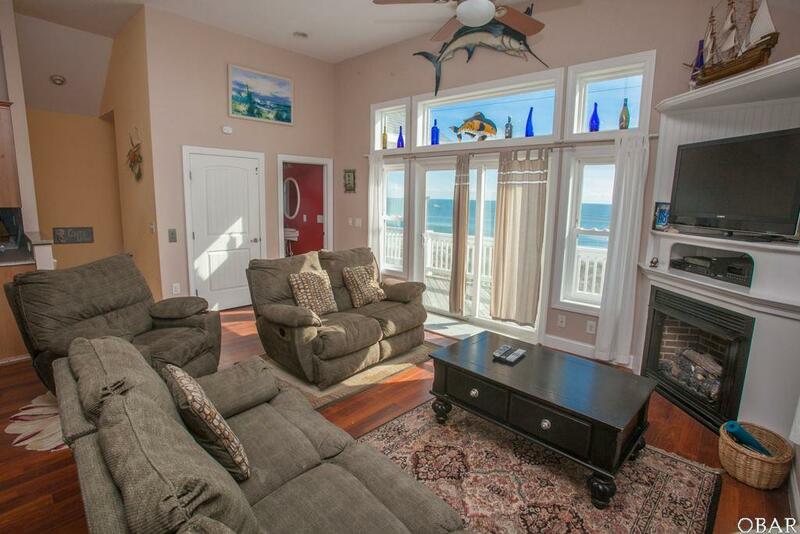 Complete with 4BR, 5.5BA home has an elevator to all floors. 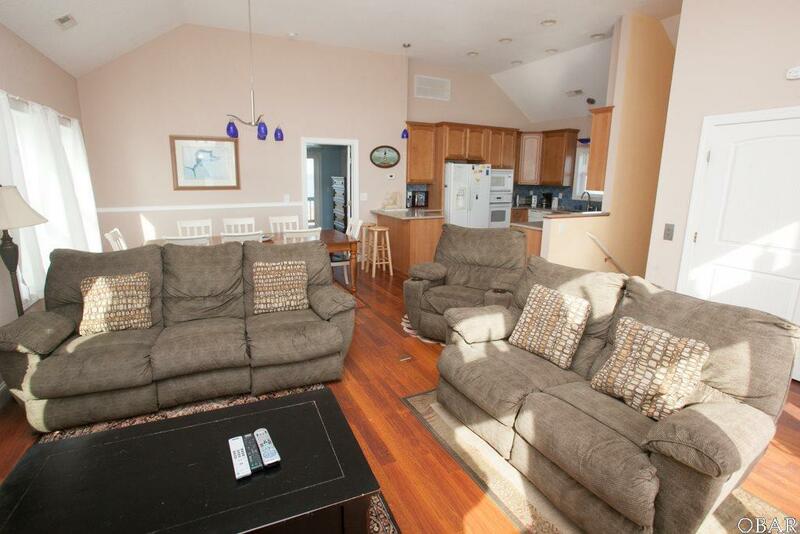 Hot Tub, private pool, Game Room w/surround sound/wet bar, gas fireplace, 3 master bedrooms w/ decks access. 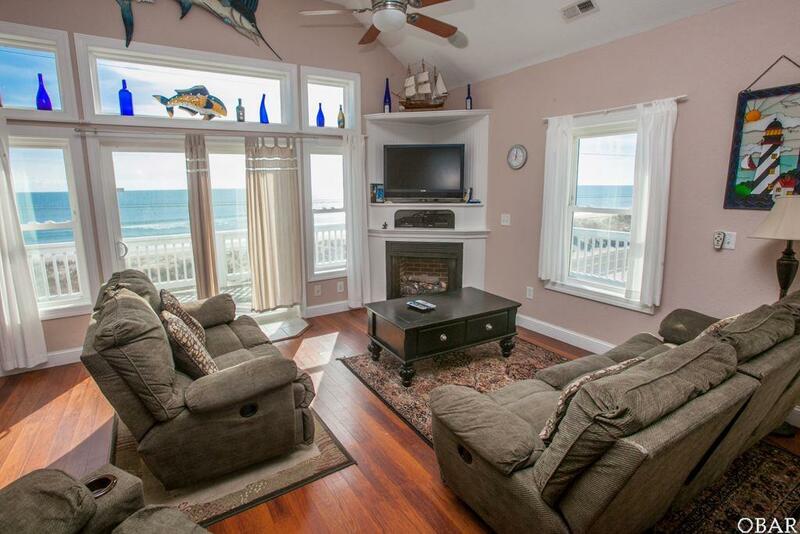 Beach access and views abound!! 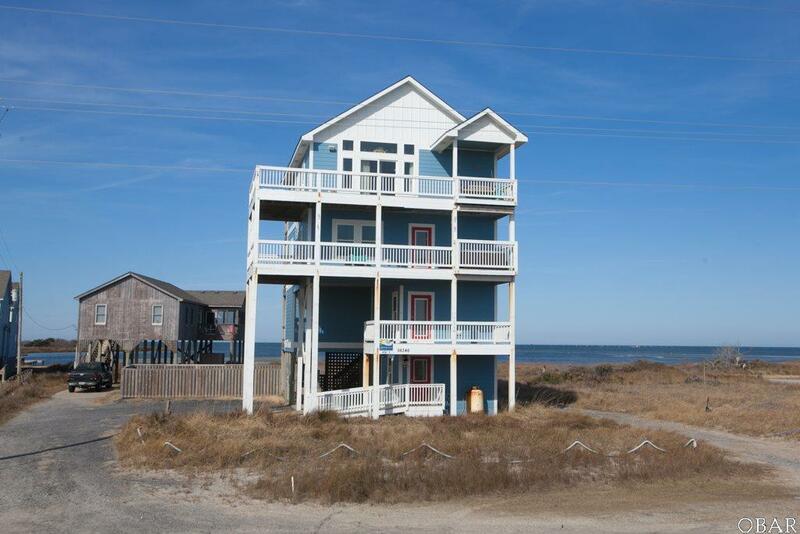 Listing courtesy of Jonathan Waddill of Surf Or Sound Realty - Rodanthe.